Vernie dropped into the KAIROS office on her way to meet up with the rest of the delegates in Colombia. We took the opportunity to interview her. 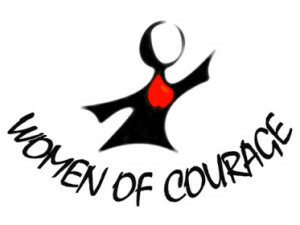 This is Vernie’s response to the question, “Who are the women of courage?”…. The adventure begins for some, ends for others, and awaits 2 more.